Today, I make you a promise. At each of these events there will be paintings, handshakes, witty conversation, embracing, and more! (so much more.) Honestly! 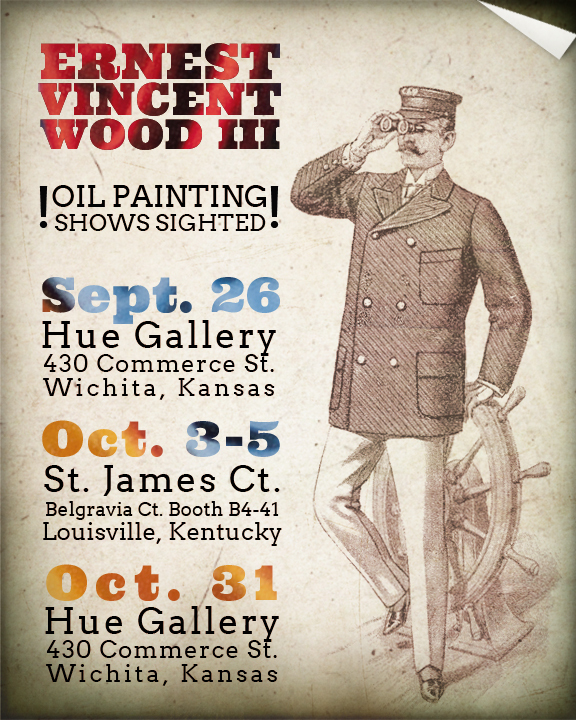 I'd love to see you all at one (or more, or all) of the listed art shows. Thanks for your interest!